Available April 1st. 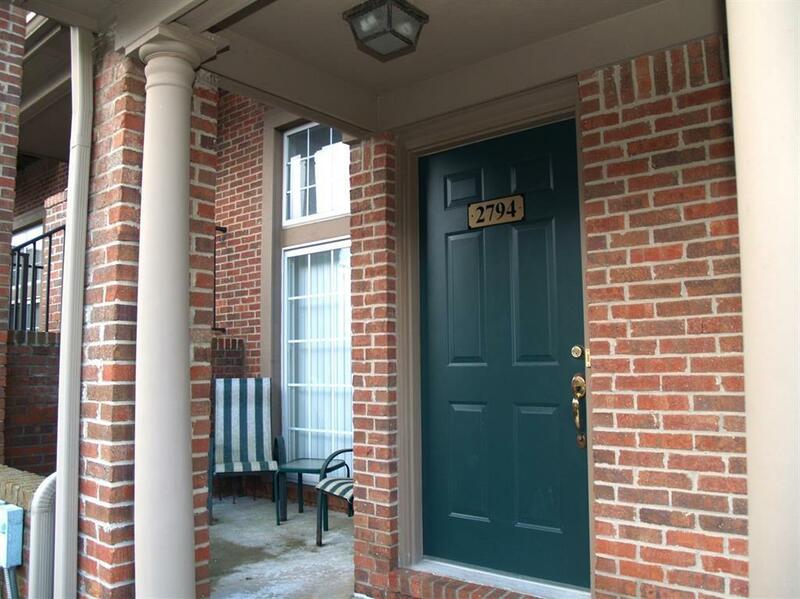 Very nice 2-BR, 2-full bathroom town home on the north side of Ann Arbor. Full size washer and dryer in the home along with a lot of storage space for seasonal items underneath the entry level. The perfect location! Barclay Park has lots of guest parking, one-car attached garage, nature areas, ponds, and walking paths. 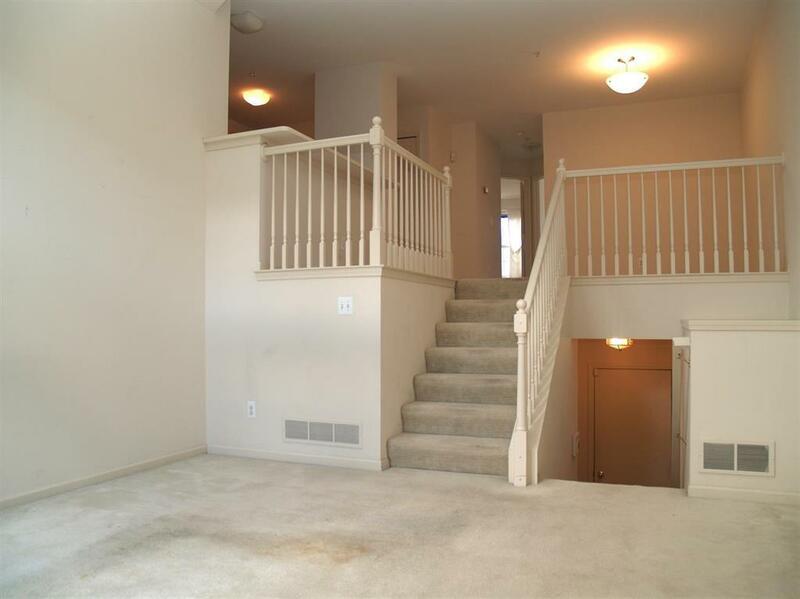 Close to everything on the north side of Ann Arbor with a peaceful atmosphere. 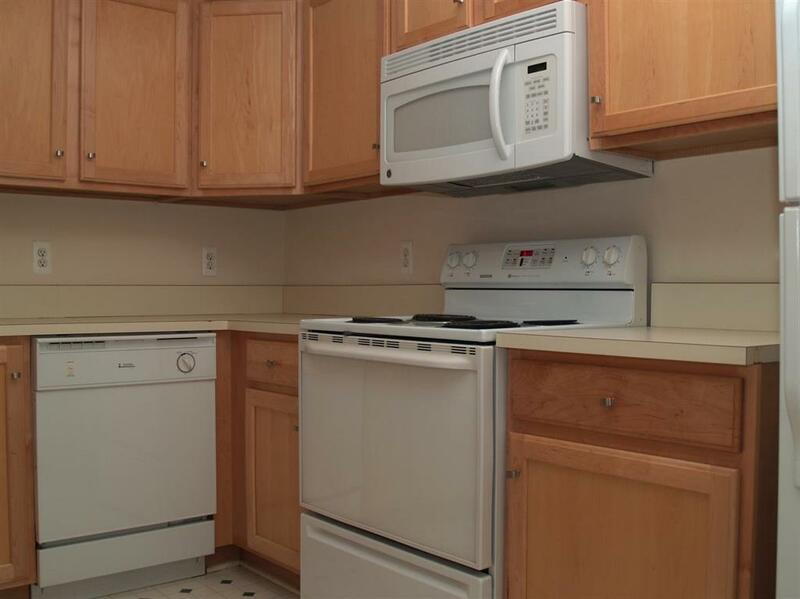 Close to U of M Medical Center, U of M north campus, U of M Hospital, St. Joseph Hospital, Domino's Farms, and more. 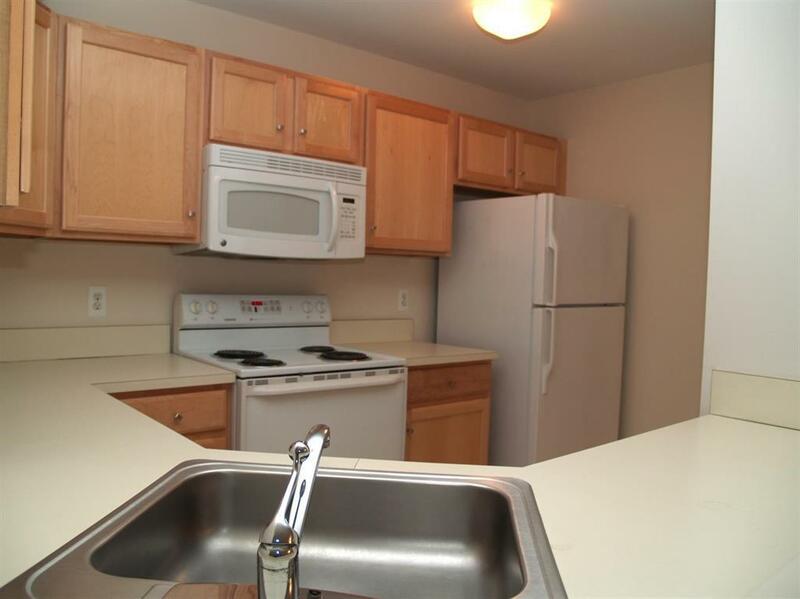 Enjoy the clubhouse with exercise equipment, kitchen, rec room and a tennis court outside. $30 per adult credit/background check, proof of income required.